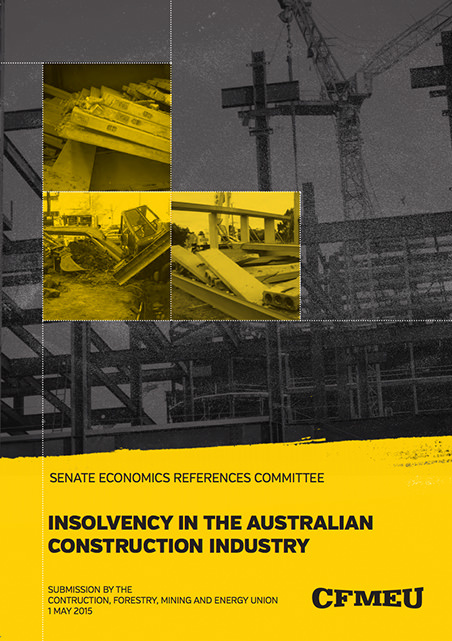 The profile of these failed construction companies shows that they are usually small, undercapitalised and based on the Eastern seaboard, most likely New South Wales. Typically, they operate on tight profit margins and eventually collapse because of poor cash flow. When they collapse they have no assets and hundreds of thousands of dollars in liabilities. Whilst these companies may not necessarily have secured creditors, employees will typically be owed somewhere between $0 to $100,000. Statutory creditors such as the Australian Taxation Office (ATO) and Office of State Revenue (OSR) will be owed up to $250,000 or more in some cases. Trading creditors, such as suppliers and subcontractors, may also be owed many thousands of dollars.